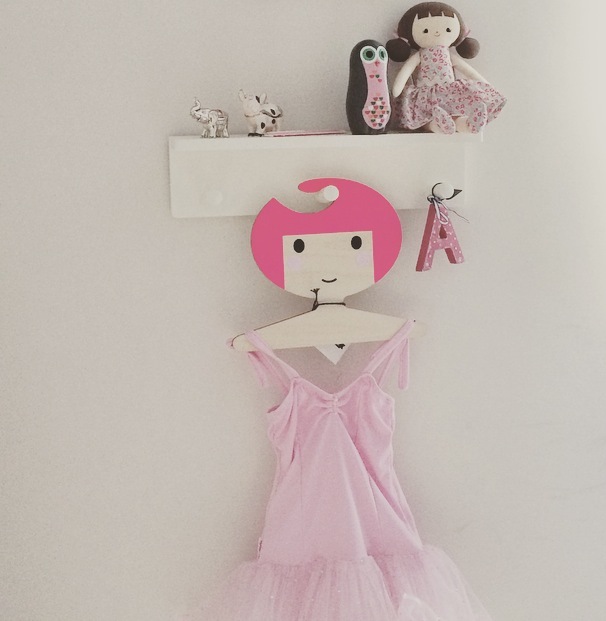 Running a parenting and style blog, alongside a children's toy and interiors boutique, pretty much go hand in hand. Both have become my passion. Through my blog and the discoveries of many unique and wonderful, toys, products and brands, I have been able to introduce some amazing new lines to my business. Many of which are in fact unique to the UK market. I love searching out cool new children's brand and boutiques. I find myself more often than not these days purchasing on-line. Simply because that's where you can find the most unique and gorgeous things. Whether it be clothing, toys or interiors, I so much prefer high-quality stylish pieces that are different. 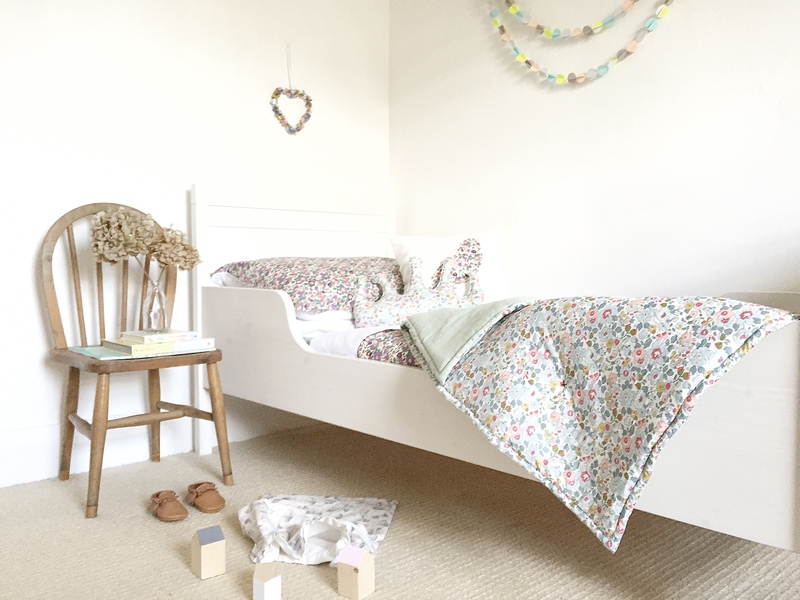 For me a children's bedroom or nursery should be just as well designed as any other room in your house. 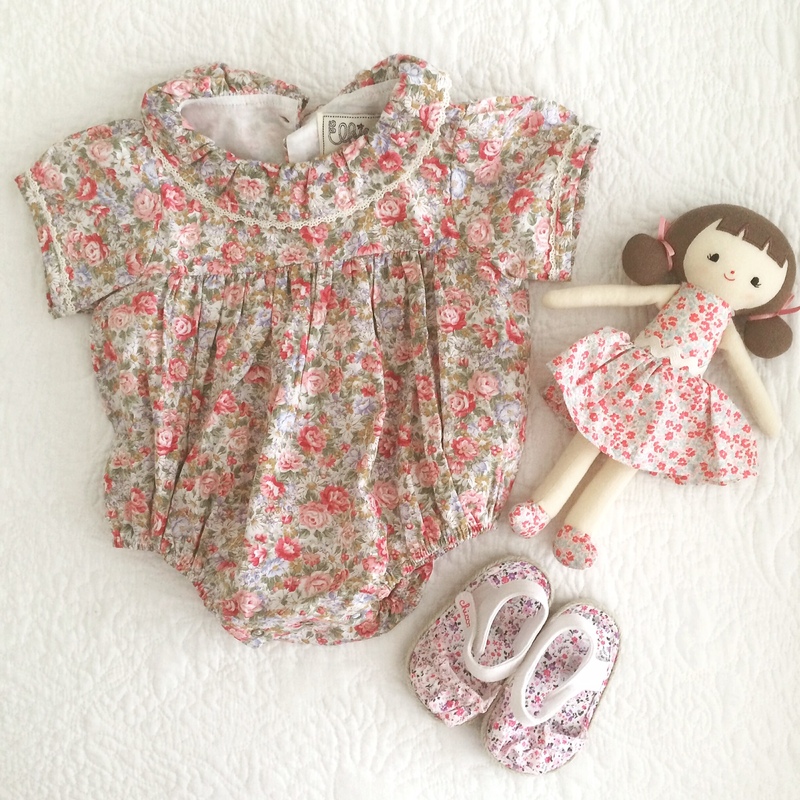 When I have a spare minute or two I like to look around my favourite online baby boutiques and see what's 'new-in'. These days the majority of my shopping is done from the laptop, there is no way I am hitting the shops with two-in-tow. If I have a shopping trip planned I like to make the most of it. Solo. I have been meaning to share pictures of the finished nursery for a while now. Then baby came along, and well time has just flown away. This morning I did manage to finally snap a few images. A's room is a lot more girly in contrast. Second time around I wanted to have something more neutral. I am currently obsessed with grey so this seemed like a logical start. I love the calming feel that Farrow and Ball's Blackened creates. 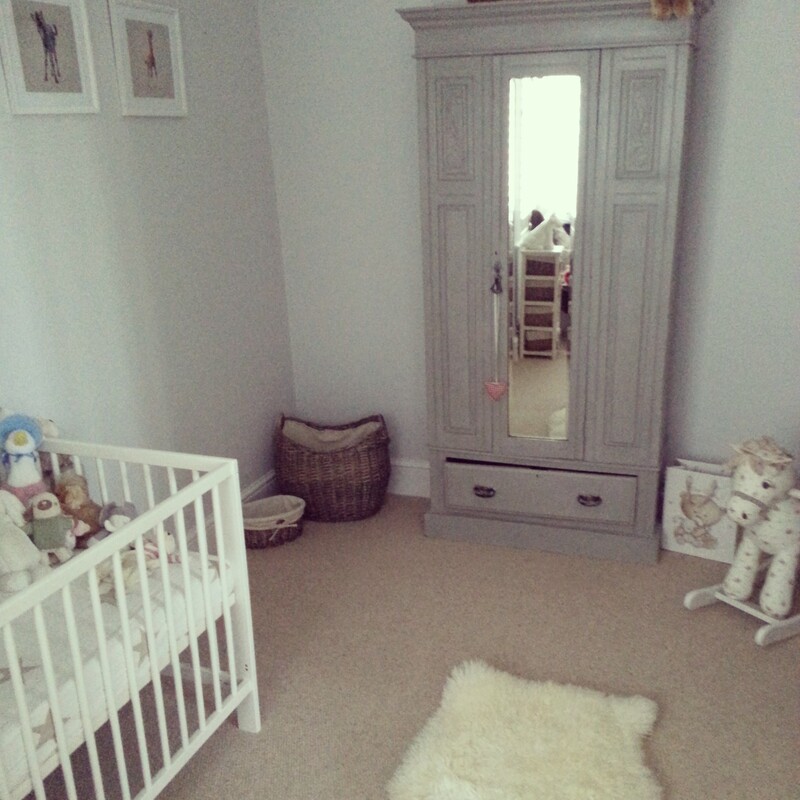 Combined with white and a little bit of taupe, baby's new space is exactly how I envisaged it would be. Just came across these adorable crochet baby mobiles. Do you know anyone that can knit? 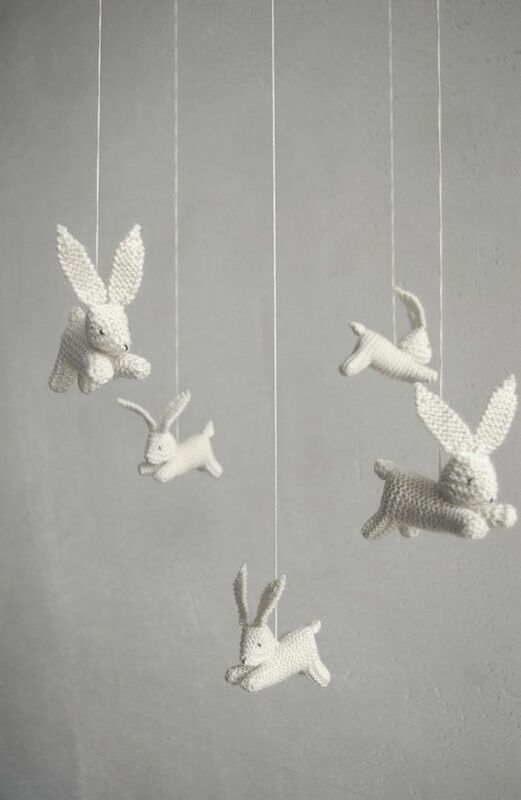 I would just adore something like this for the new nursery, I think the bunnies are my favourite. But I feel the £60+ price tag is a little steep so not sure I can justify it? (If you can knit this would be a great little business venture, supplied a little more reasonably? I would be your first customer.) They are really hard to find, literally Etsy is the only place. The past few days have been spent mostly snuggled up under a blanket in front of the fire, both A and I have caught this bug that seems to be going around. Snoozing and feeling sorry for myself aside, I have also had time on my hands with an uncharacteristic sleeping babe allowing for some serious internet action. I just stumbled across this brand on Pinterest and I think you might like to be introduced. If you support sustainable, eco-friendly and fair trade, Oeuf is just for you. 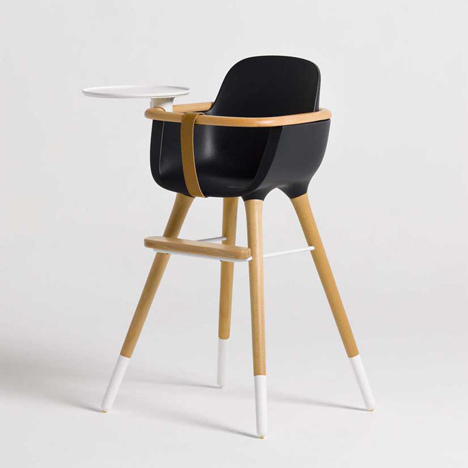 If you are pregnant and looking for your first nursery must-haves, Lollipop Lane is definitely worth a visit. 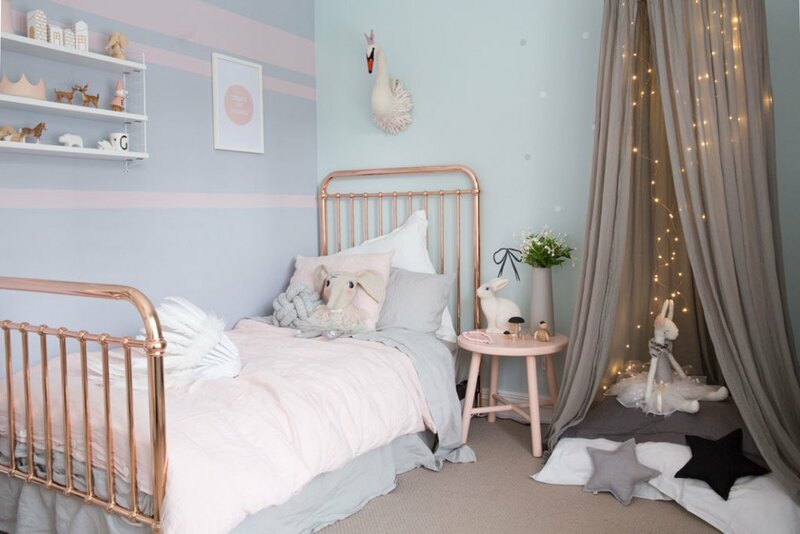 They have an adorable collection of nursery interiors and newborn essentials. 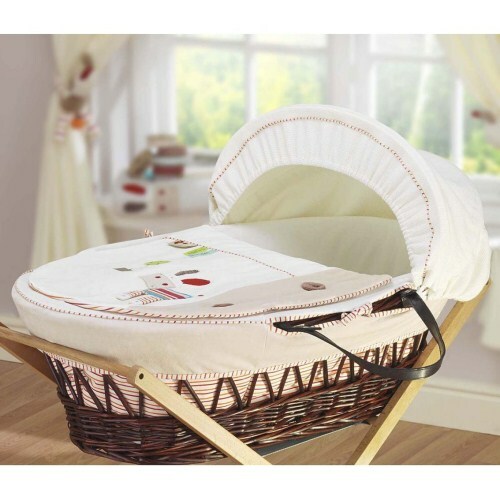 From moses baskets and nursery furniture to baby bath-sets, you will find coordinating collections featuring some of the cutest little characters. 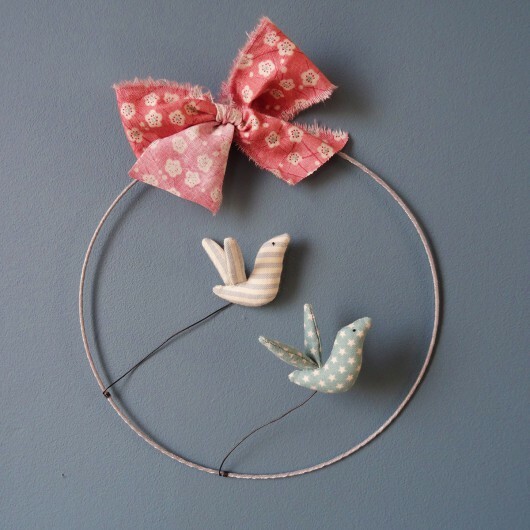 Depending if you like everything cream, or are more of a pink for girls, blue for boys kind of person, there is something to suit all tastes and fit any type of nursery decor.